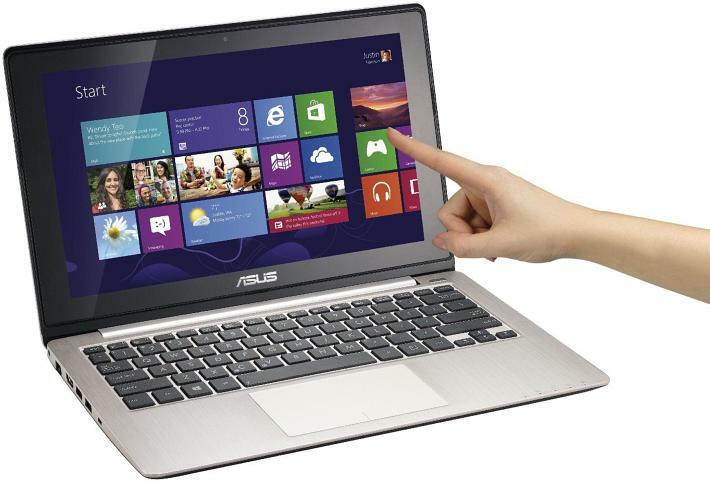 Asus has had a busy day today, with the launch of a whole host of products as a part of its Windows 8 lineup. 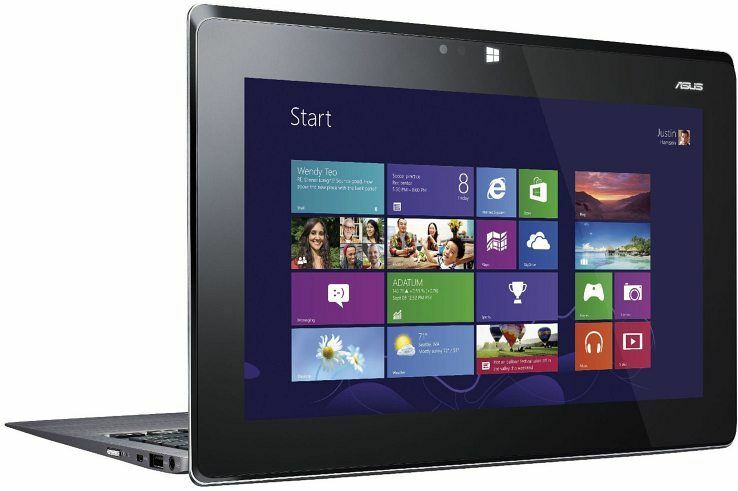 Among them are two touchscreen ultrabooks, and two hybrid devices that can be used as full-fledged laptops as well as tablets. 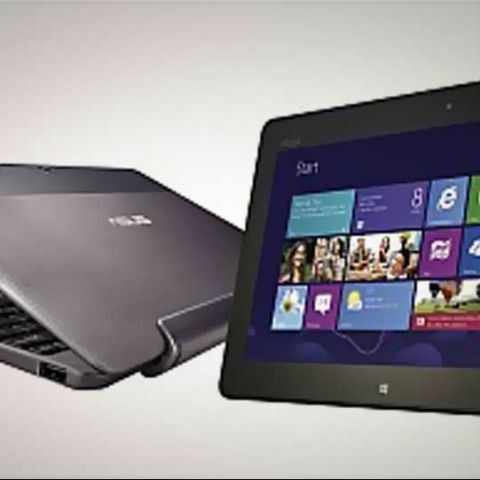 The two ultrabooks released by Asus are the VivoBook F202E and the VivoBook S400CA. The VivoBook F202E is priced at Rs. 39,999. The specifications for this one are as follows – Intel Core i3-3217M clocking at 1.8GHz, 4GB RAM, 500GB hard drive, Intel HD 4000 graphics, an 11.6-inch touchscreen display and Windows 8 Pro preloaded on the machine. The VivoBook S400CA is priced at Rs. 59,999 and is powered by an Intel Core i7-3517M clocking at 1.9GHz with 4GB of RAM. There is a 500GB hard drive for your storage requirements and the Intel HD 4000 chip handles the graphics. In a difference to its lesser-priced sibling, this version has a 14-inch touchscreen. Windows 8 Pro is what these machines come with preloaded. Then came the turn of the hybrid devices. The VivoTab TF600TG features a 10.1-inch Super IPS display and a quad core Nvidia Tegra 3 processor powers it. There is 2GB of RAM, and a 64GB flash storage. This version comes preloaded with Windows RT. Following on from the tradition set by the Transformer and the Transformer Prime, the keyboard dock will come with and additional battery as well as a host of ports for connecting external devices. The price of the VivoTab is Rs. 61,999. The notebook-tablet hybrid, the Taichi. The version that has been launched is the one with the Intel Core i7-3517U processor clocking at 1.9GHz and has 4GB of RAM. The Asus Taichi has 13.3-inch dual displays, back to front, with one keyboard. You can work on either of the displays when in keyboard more, including the mirroring option to replicate the same content on both. When closed, this works as a conventional tablet. The display has both pen as well as finger touch support. This comes with a 256GB Sandisk SSD, and Windows 8 Pro is preloaded on the machine. The price of the Asus Taichi is Rs. 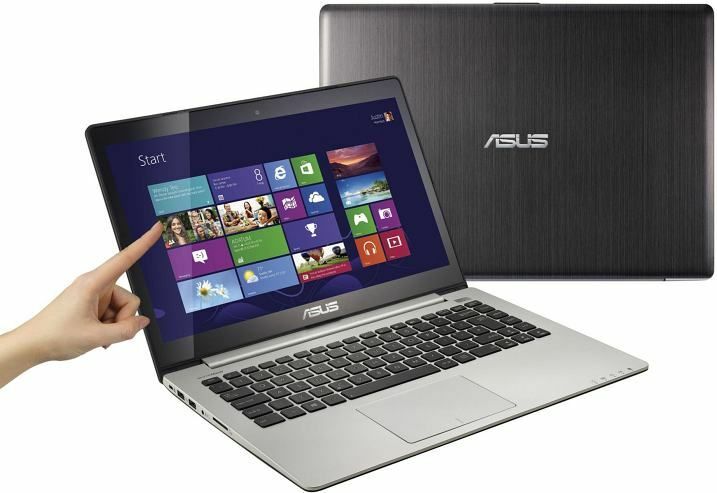 1,39,999 and Asus claim that this will be available in the Indian markets from December 2012.